Homeland Security is on high alert as we get closer to Election Day. The concern is over two different threats. The first threat comes from an Al Queda terrorist group that may be planning attacks on Monday in either New York, Texas or Virginia. The second threat centers on whether Russia or some other nation could pull off a cyber attack that would impact the election. 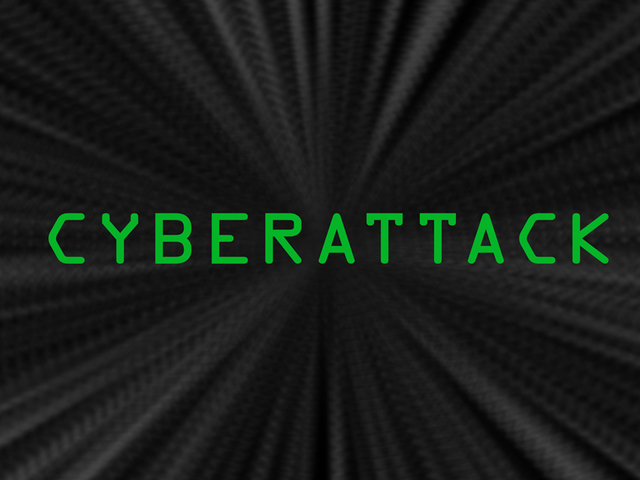 “It is always difficult to defend against every possible attack,” saud Cyber expert David Parizek with Infostream.cc. There is less concern that someone could actually impact the ballot counting and results since the system is decentralized and offline. 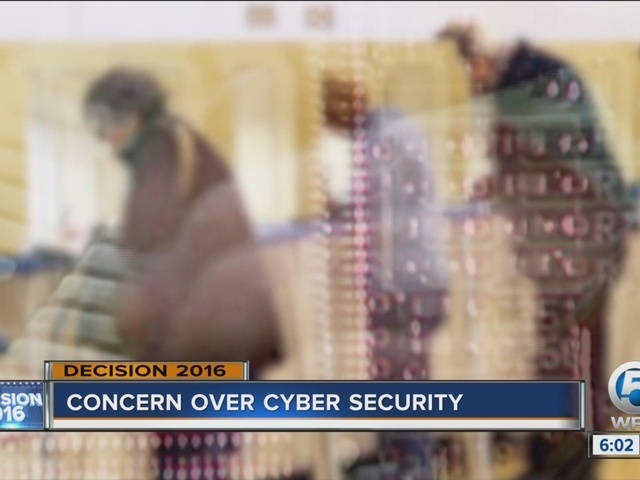 However, there are concerns about other possible cyber threats aimed to influence the election. “Anyone can put out information they want to,” said Parizek. Homeland Security and other intelligence agencies are keeping a close eye on social media platforms, concerned that someone might try to push out false information. Then there are other concerns like someone shutting down the power grid or the internet. And while Parizek is confident in the government’s protections, he says these concerns are a new reality. “We live in a world where computers are being broken into, hacked every day,” he said. The other new reality, the threat of terrorism. Federal authorities are also investigating potential terror threats for the day before Election Day. “Obviously the biggest concern is that this will impact and dissuade people from going out and casting their vote because people will be concerned for their safety,” said Former FBI agent Stuart Kaplan. Kaplan says while Florida wasn’t the focus of those threats, people need to remain vigilant . “They need to pay attention to their surroundings. It could happen at any time in any place," said Kaplan. Through Kaplan says he also has confidence in the federal authorities working to protect us.